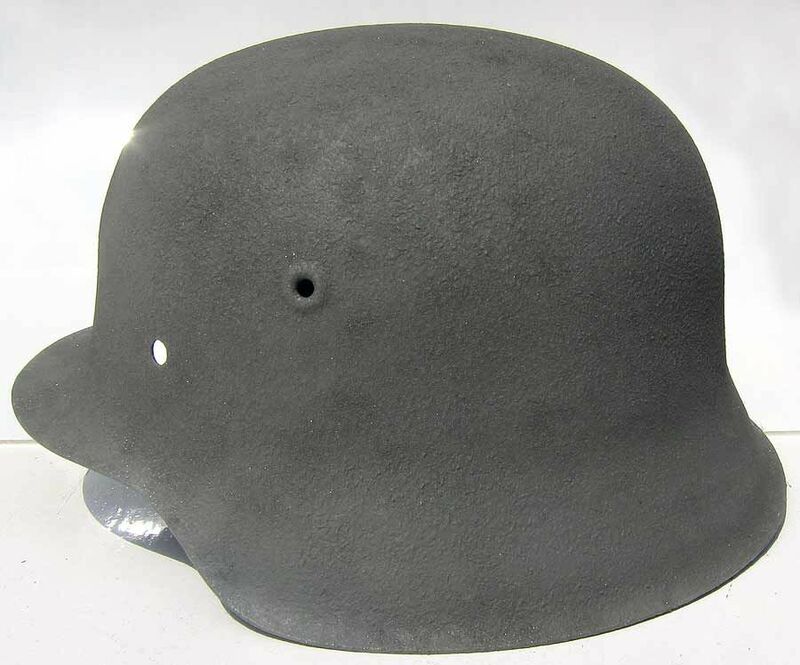 This texture was applied on model M40 and M42 helmets as well as the paratrooper helmet M38. 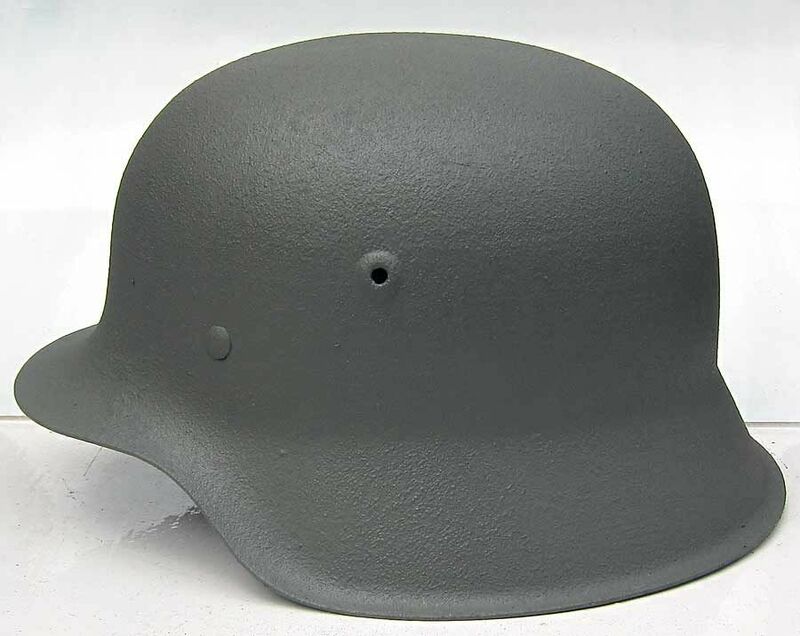 It was also used on the M35 helmet when re-issued. 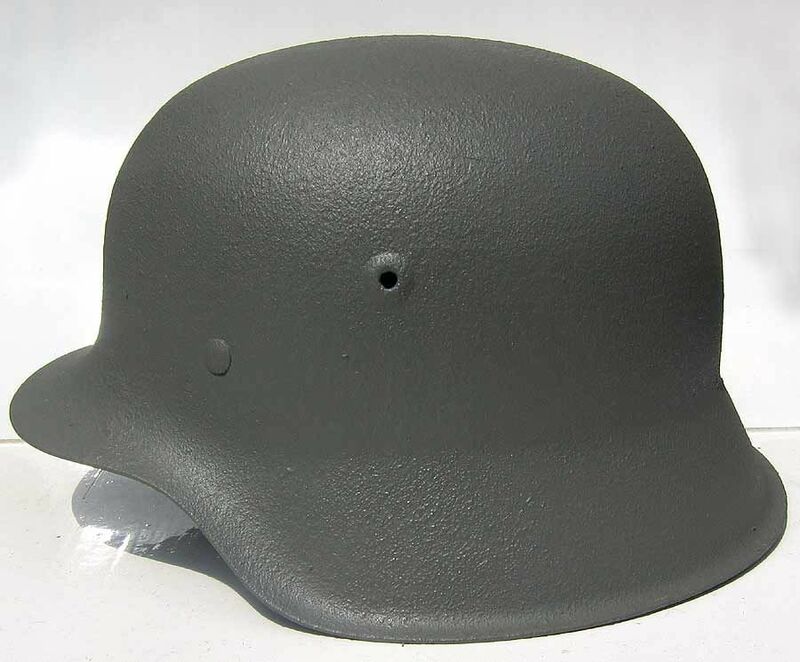 It was used to matt down or subdue the paint finish so that it would give no reflection. 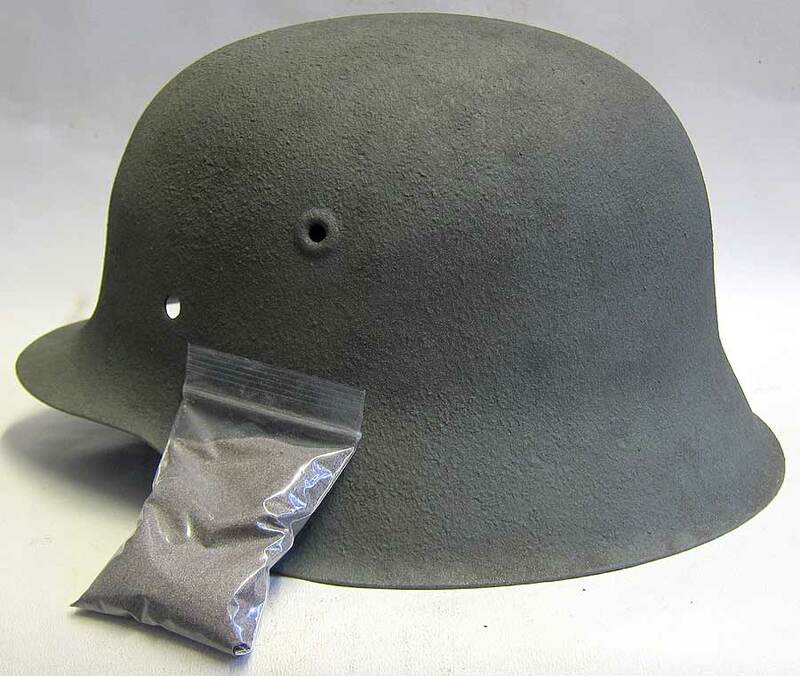 We use exactly the same material as the Germans did in WW2 - Aluminium Oxide or Aluminum Oxide for our USA friends! 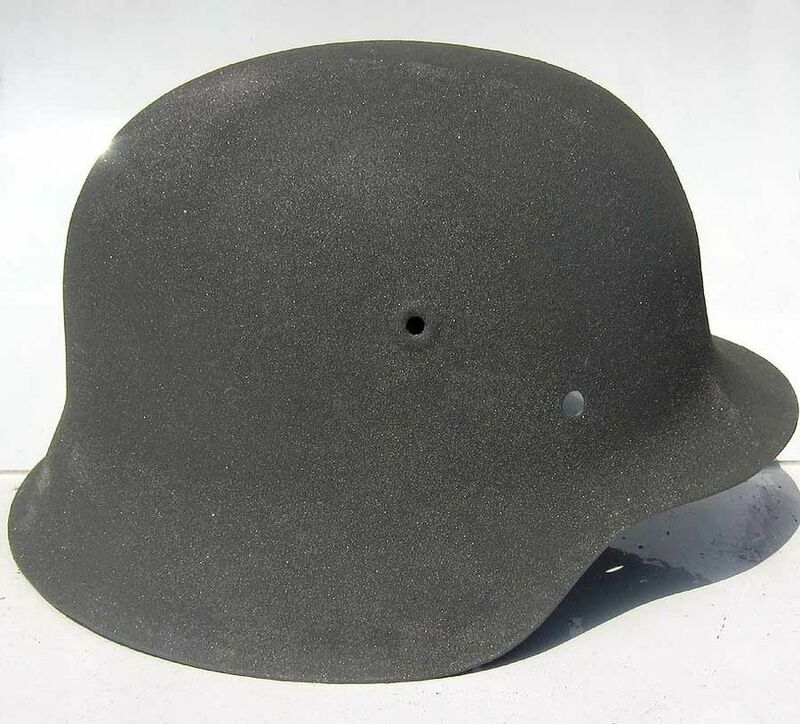 This texture is perfect for reenactors or helmet refurbishers who want to get an authentic look (and touch), to their mid to late war helmet. Enough texture is supplied to do several helmets. You can get instructions to apply the texture here.